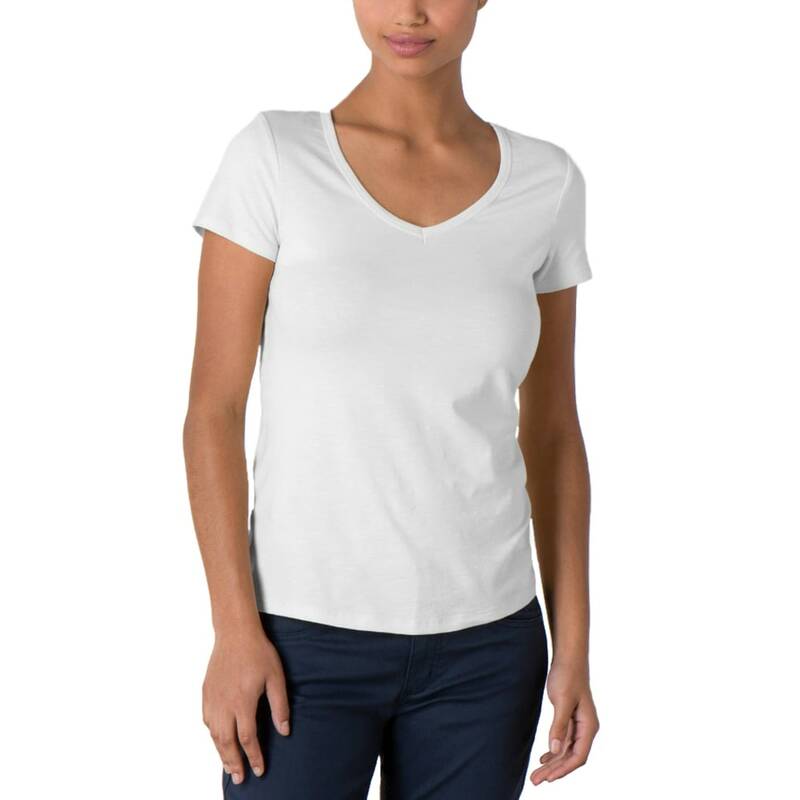 Too nice to be called a t–shirt, the Marley is a graceful V–neck shirt that instinctively follows your lead with a subtly shaped fit and stretchy Samba slub knit (a collaboration of eco–friendly Tencel®, organic cotton, and spandex). Add to that a flattering neckline, cap sleeves and great colors and you’re exactly where you want to be. Marley fans (you know who you are) collect in every color.